Pharmaceutical stocks and sector-related exchange traded funds have enjoyed a great summer and the rally may continue to have legs. 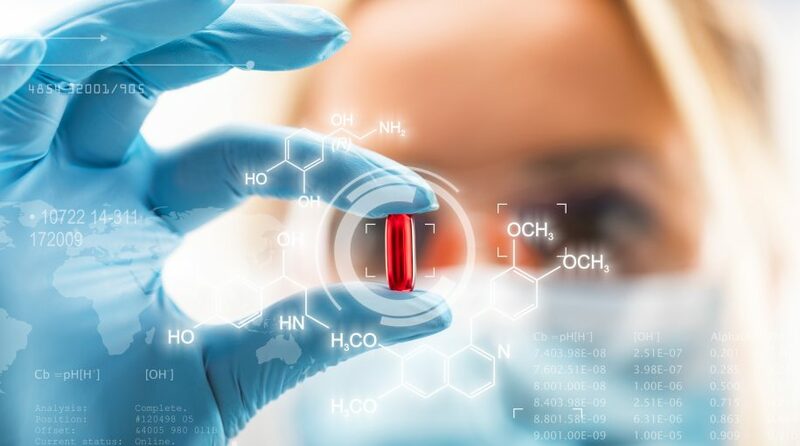 Over the past three months, the PowerShares Dynamic Pharmaceuticals Portfolio (NYSEArca: PJP) gained 11.4%, SPDR Pharmaceuticals ETF (NYSEArca: XPH) increased 18.0% and iShares U.S. Pharmaceuticals ETF (NYSEArca: IHE) advanced 12.8%. Meanwhile, the broader iShares Nasdaq Biotechnology ETF (NASDAQGM: IBB) rose 10.6%. There were no clear catalysts to explain the rally as we did not witness any memorable earnings beats, new clinical trials or large-scale deals, the Wall Street Journal reports. However, the lack of a clear instigating factor does not mean the sector is due to retreat. Pharmaceutical sector valuations remain relatively attractive even after the recent run up. For instance, PJP shows a price-to-earnings ratio of 12.8, XPH trades at a 12.4 P/E and IHE has a 14.0 P/E. In contrast, the S&P 500 is hovering around a 17.1 P/E. There aren’t any looming negatives that would diminish the earnings outlook either.